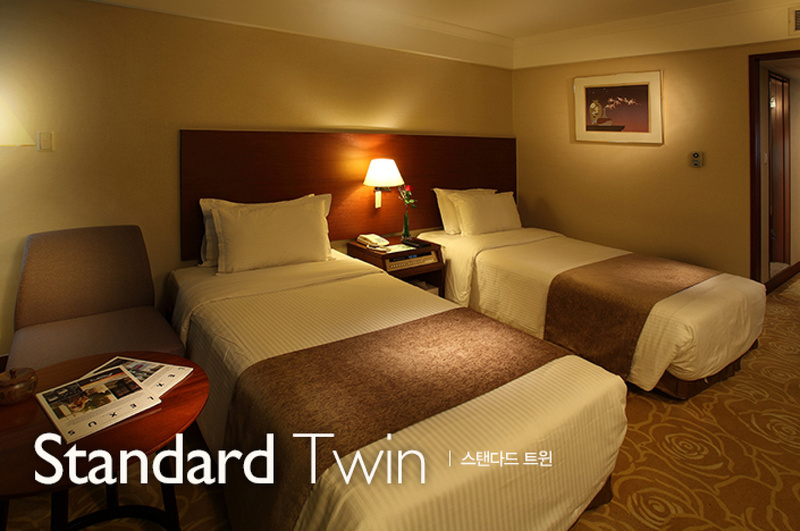 Upon arrival at airport in Seoul, you are met and transferred to your Hotel. The rest of the day is at your leisure. 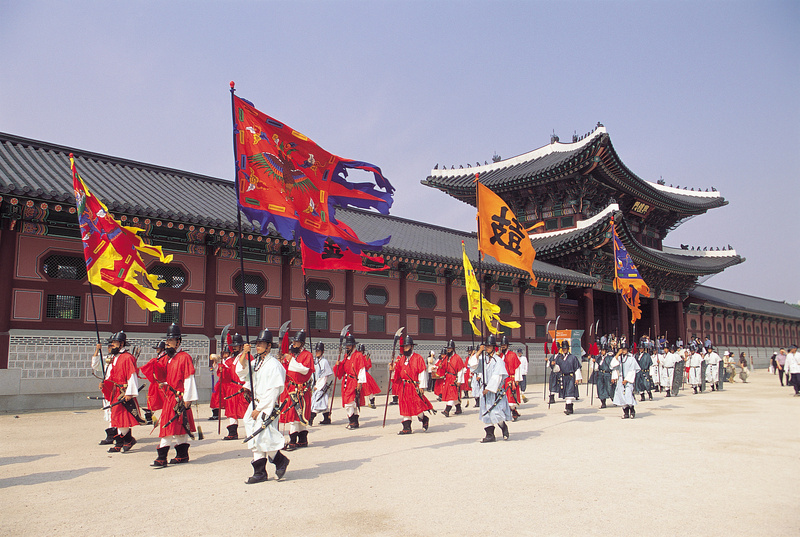 We pass by Jogyesa Temple and visit Gyeongbokgung Palace, watch the Royal Guard changing ceremony, Explore the National Folk museum, Korean Ginseng centre or Amethyst shop. After lunch at a local restaurant, we visit a Korean Ginseng or Amethyst shop, Namdaemum Traditional Market, which sells a variety of goods. Finally we explore Changdeok Palace set in beautify gardens. Return to our hotel around 17:00. 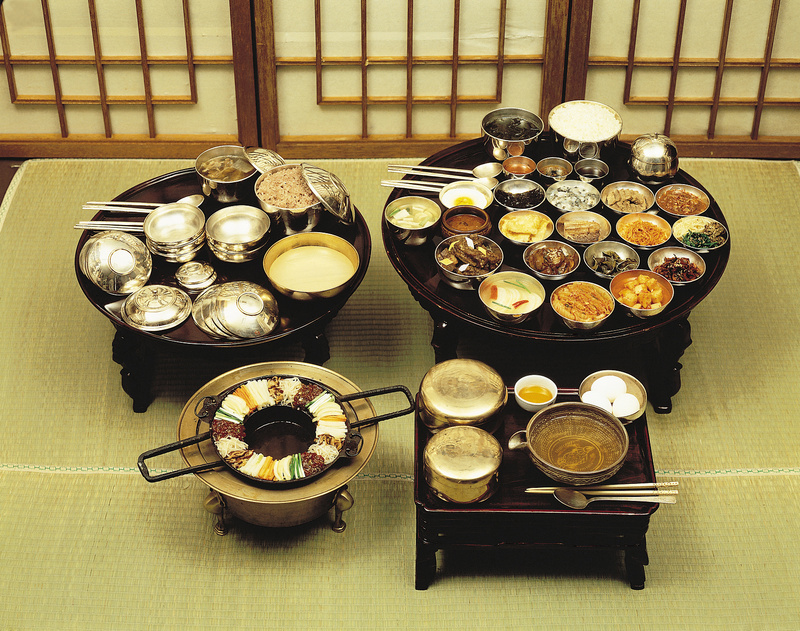 Option 1: Half day tour Traditional Korean folk village. 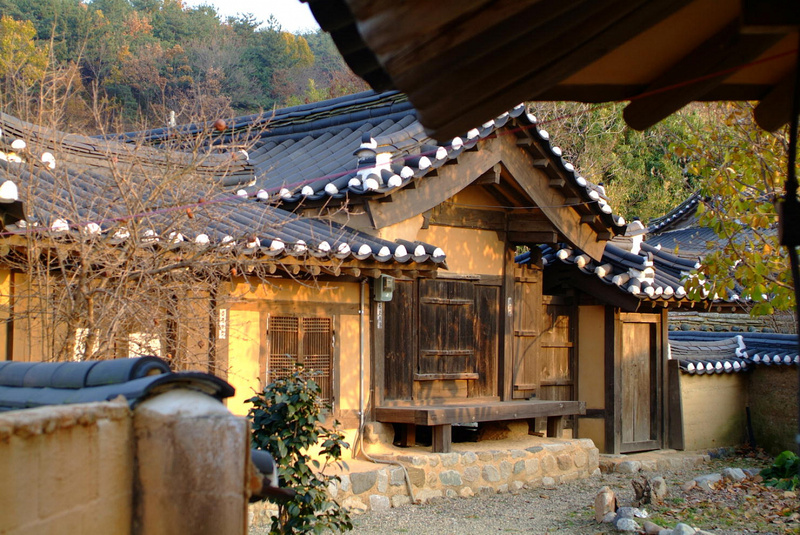 The Korean Folk Village is a living museum where you can enjoy live performances and experience the traditional customs and culture of 19th century Chosun Dynasty. The hand crafted reconstructed village provides an unique glimpse into the diverse architectural structures of the wealthy aristocrats and humbled dwelling of farmers. 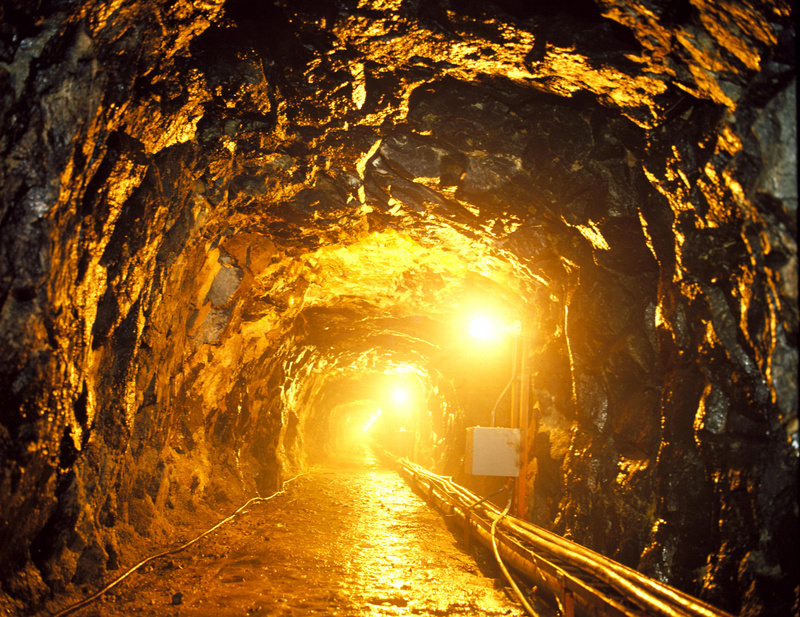 On the border between the democratic South and communist North, you will be able to look across the Border into the world's most sealed-off society. 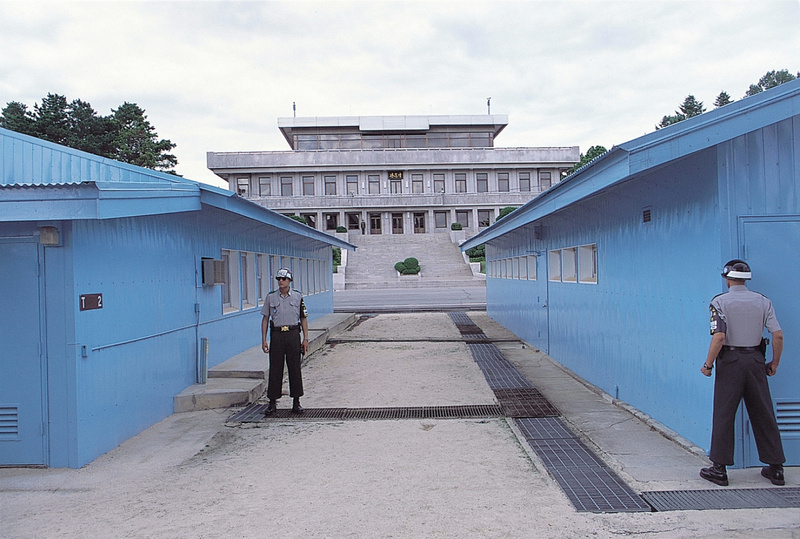 Note: All visitors to the DMZ must conform to the strict dress code. You must also have your passport on hand. 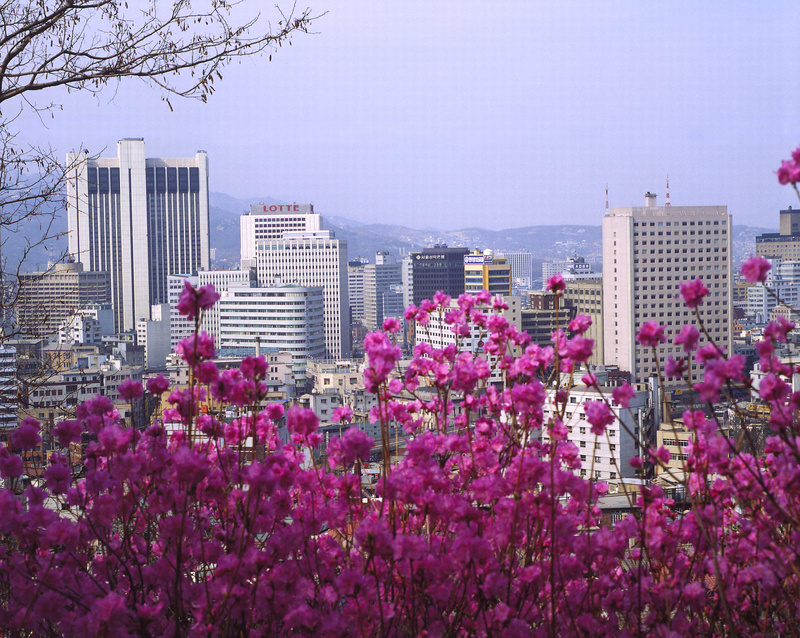 Our Driver will meet you at the hotel and transfer you to Incheon airport for your departure flight homewards. International Flights. Air fare is between £500 and £800 per person return. We can book for you with ATOL Protection. 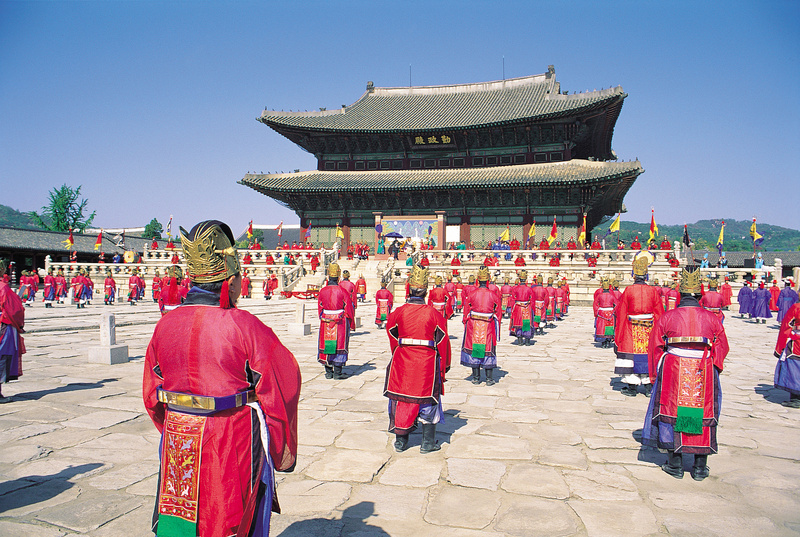 A living museum with live performances highlighting the traditional culture of 19th century Korea. 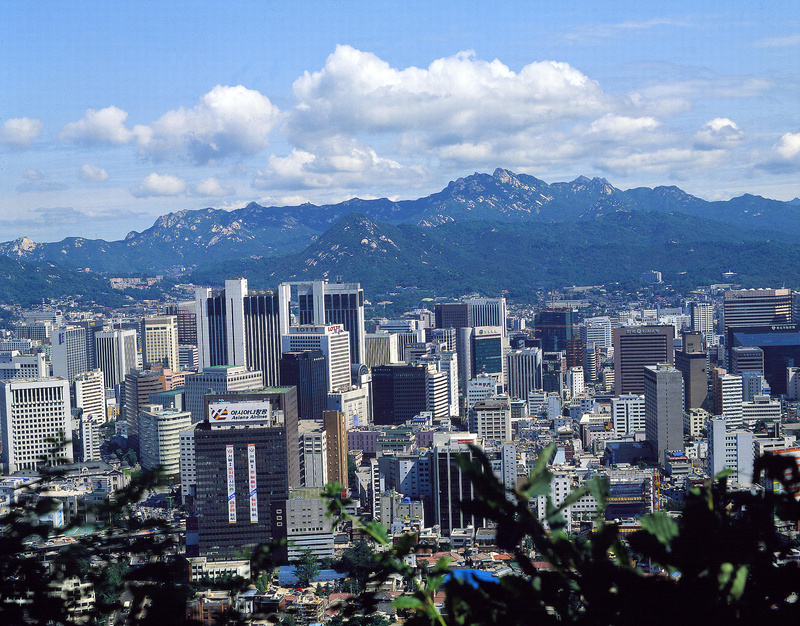 We thank our friends at Korea Tourist Organisation for use of various images on this site.